Ranch Gates - Custom Driveway Gates - Iron Steel & Aluminum - JDR Metal Art - FREE Standard Shipping! Ranch gates are often the most visible aspect of your ranch property. They are the barrier between public and private. We know you take pride in your property and so all of our ranch gates are made to equally amaze your friends, family and passersby. JDR Metal Art’s custom ranch gates currently grace the entrances to hundreds of ranches across the US. From the deserts of southern California, to the high mountians of New Mexico and Colorado, to the rolling hills of Tennessee and on to the green pastures of Florida, we have created many unique designs to fulfill the needs of our ranching customers. No matter where you live, the odds are we already have beautiful ranch gates near you. Get in touch with us if you wish to see one personally. 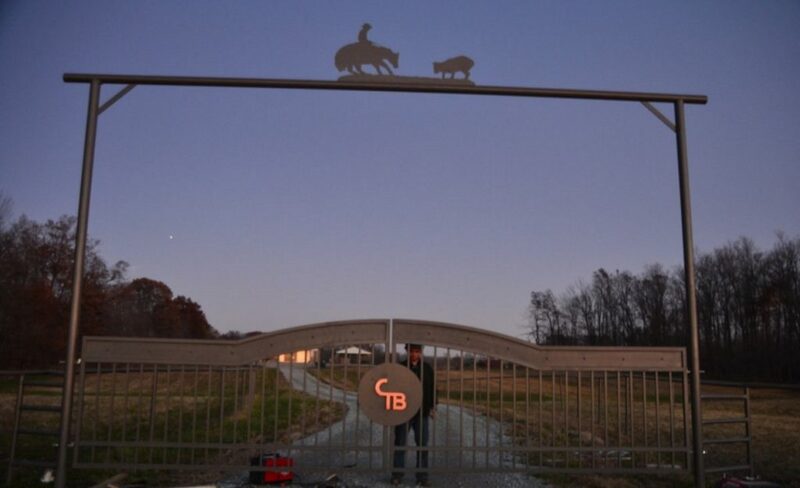 Our ranch gate designs are made for you. That means we design and create ranch gates that are made to perfectly reflect your ranch theme, your interests and your desires. 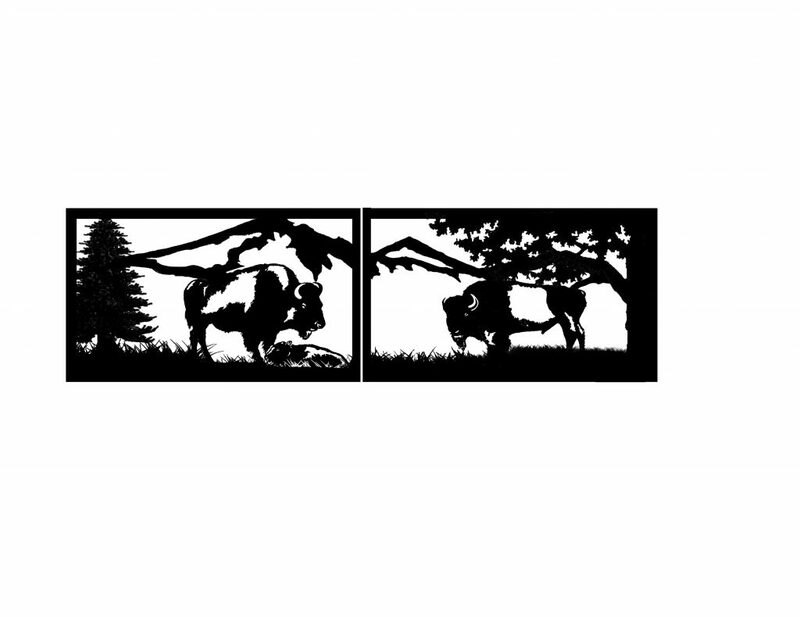 No matter if you own or manage a horse ranch, cattle ranch, sheep ranch, elk ranch, deer ranch or hunting ranch we will make a custom ranch gate design that is guaranteed to complement your ranch entrance in a way that not only looks great at first but will continue to look great long into the future. We can create any design for any type of ranch.